We’re just counting the days before Valentine’s Day! Do you have any gift for her yet? While flowers and chocolates are the go-to Valentine gifts, you can always opt to other kikay surprises that your girl will surely love! 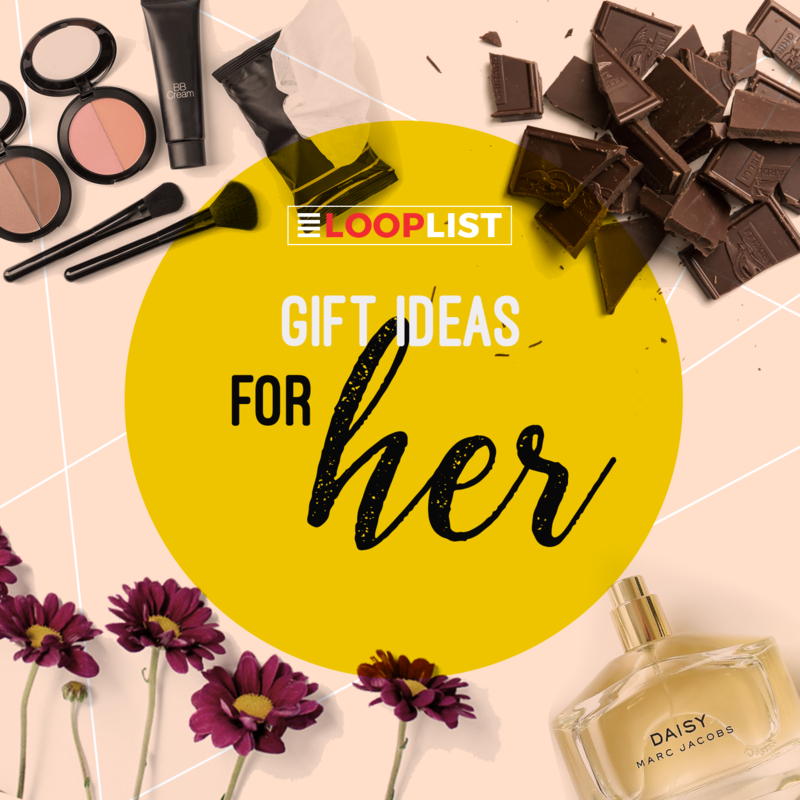 Here are LoopMe Philippines’ picks for Valentine presents for your babe, mom, or even your sister. Some of them are on SALE this week so you can still have a budget for your dinner date! 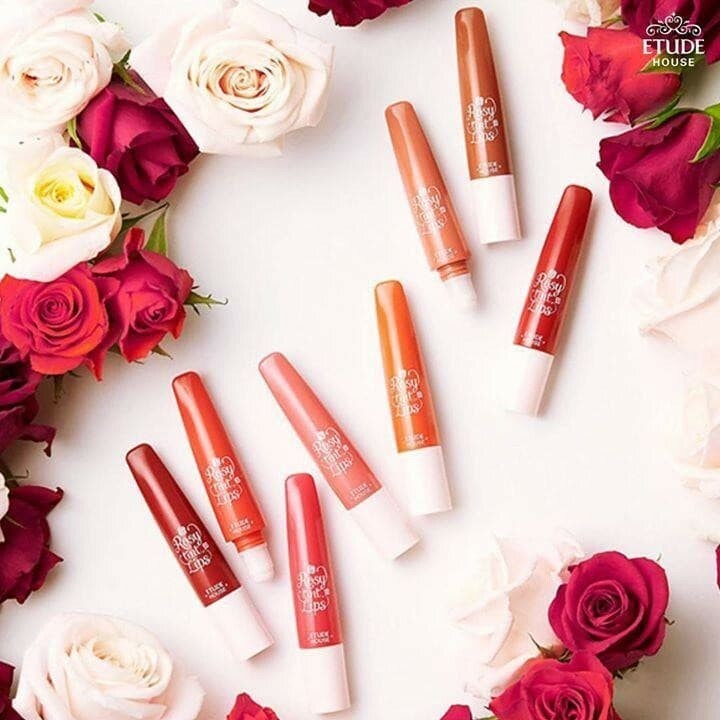 Let your love's beauty bloom with Etude House's Rosy Tint Lips! 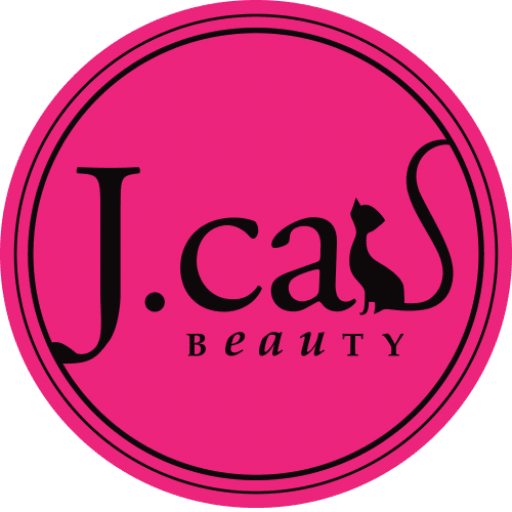 Get now for only PHP478! 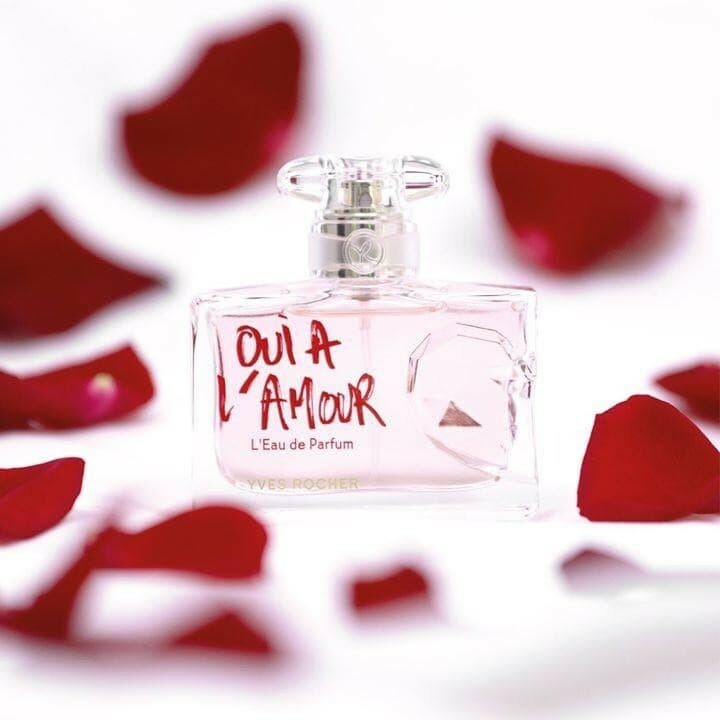 Yves Rocher's fragrance of choice for this Valentine's Day is none other than Oui a l'Amour! It's fresh, yet sensual - the perfect scent for the season of love. You'll love it more now that it's 50% OFF! 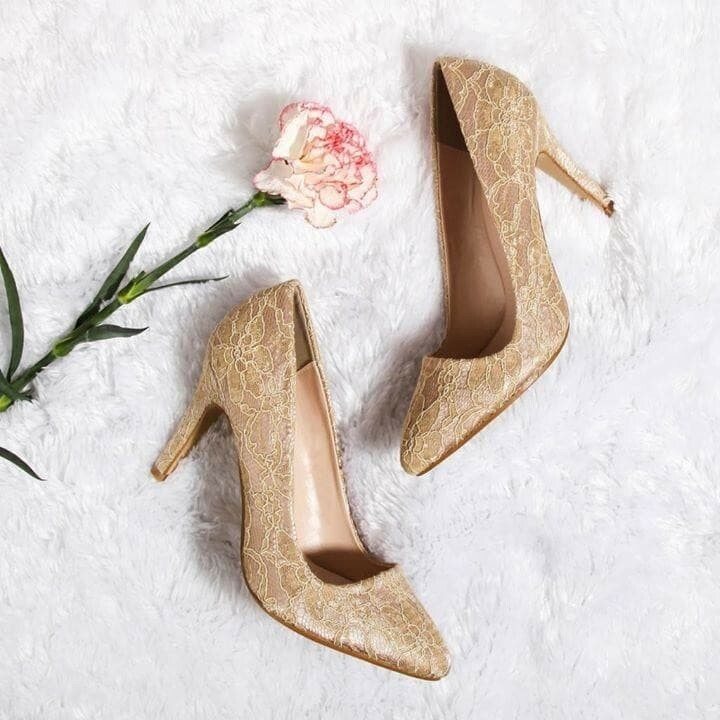 Surprise your love with these glamorous Truffle Heel Pumps by CLN! Get in Gold or Light Gold for only PHP1,499. Bench's gift to you this Valentine's day! Take home these cuddlies with a PHP2,500 purchase of regular items inclusive of Fragrances. 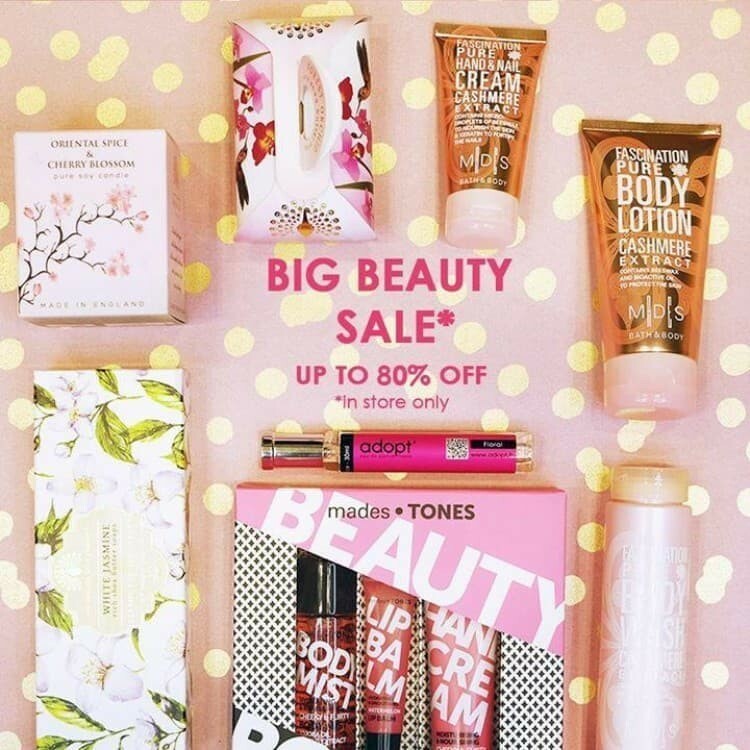 Shower your love with bath and body essentials from Beauty Bar's Big Beauty Sale! 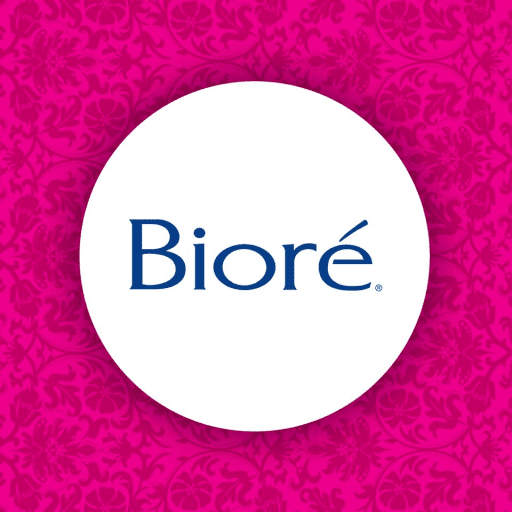 Get up to 80% OFF on her fave brands when you visit the store today! 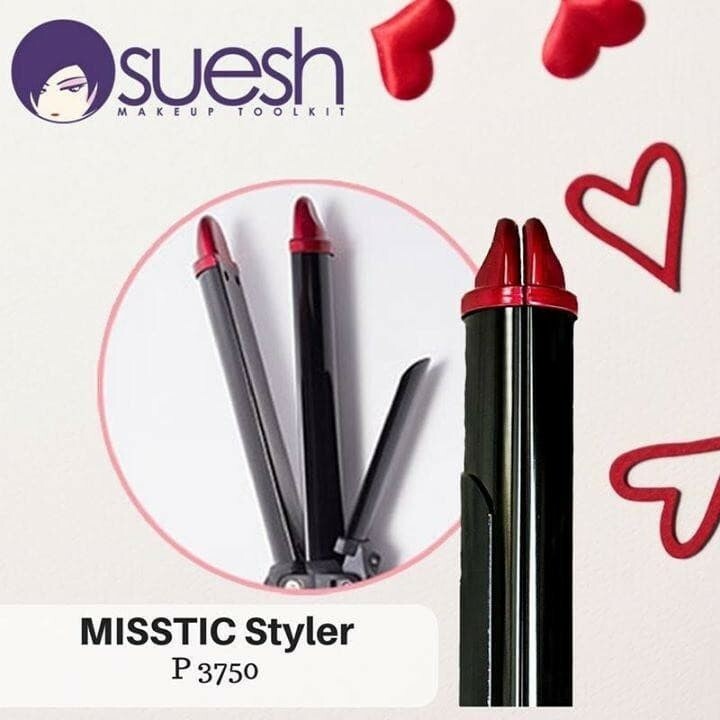 New from Suesh - the Misstic Styler! Misstic is a renowned brand from Taiwan. It is made of ceramic and rotates by itself, thus, helping your girl achieve beautiful curls in just 5 minutes! 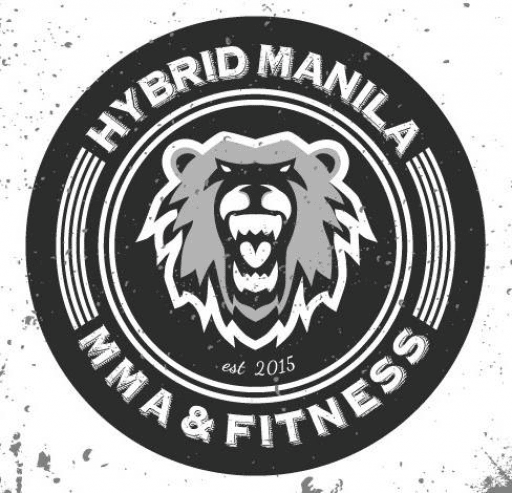 Available in all Suesh branches for only PHP3,750. Here's a perfect bundle of lotion and shower gel from Yves Rocher for only PHP495. 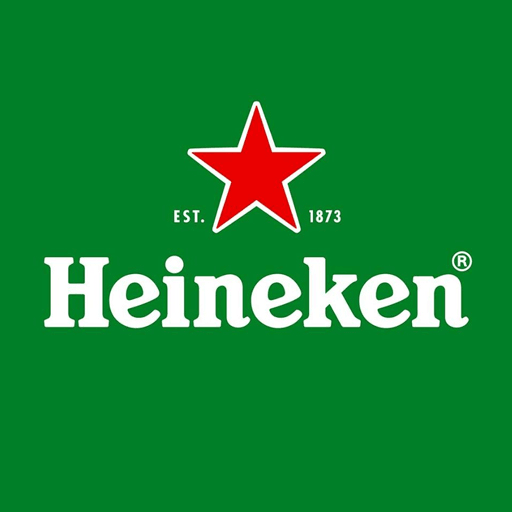 Get the 400ML bundle for PHP695! 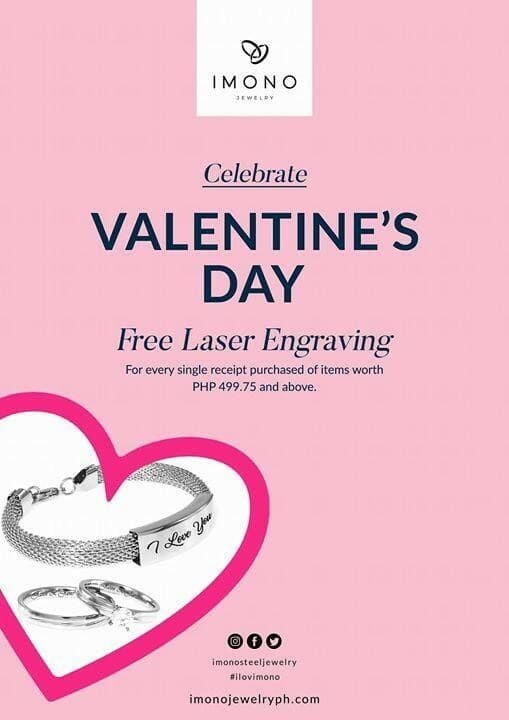 Enjoy FREE LASER ENGRAVING this Love Month from Imono for every purchase of regular items worth PHP499.75 in a single-receipt transaction. Get matchy with Stokedinc. 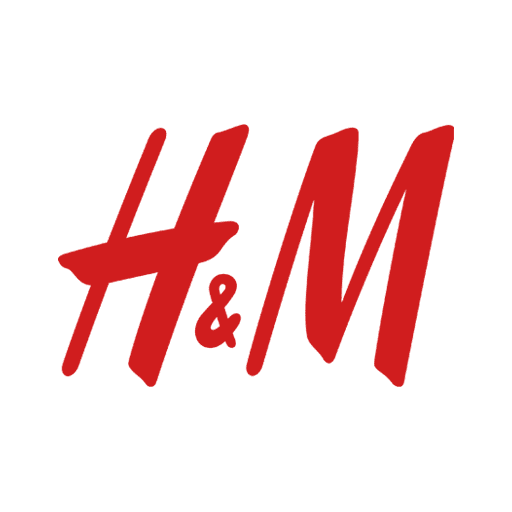 His & Hers bag promo this hearts season! 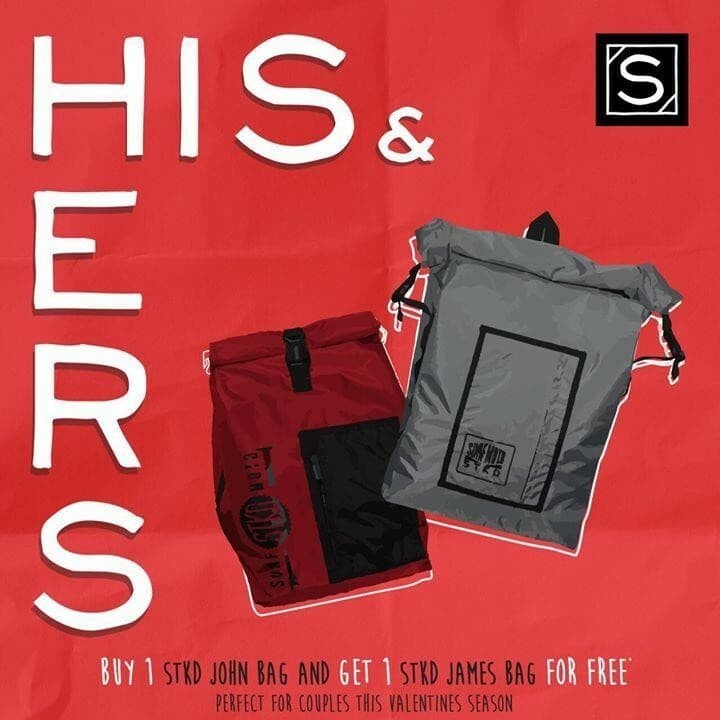 Avail of the STKD John bag (gray) to get the STKD James bag (red) absolutely FREE. 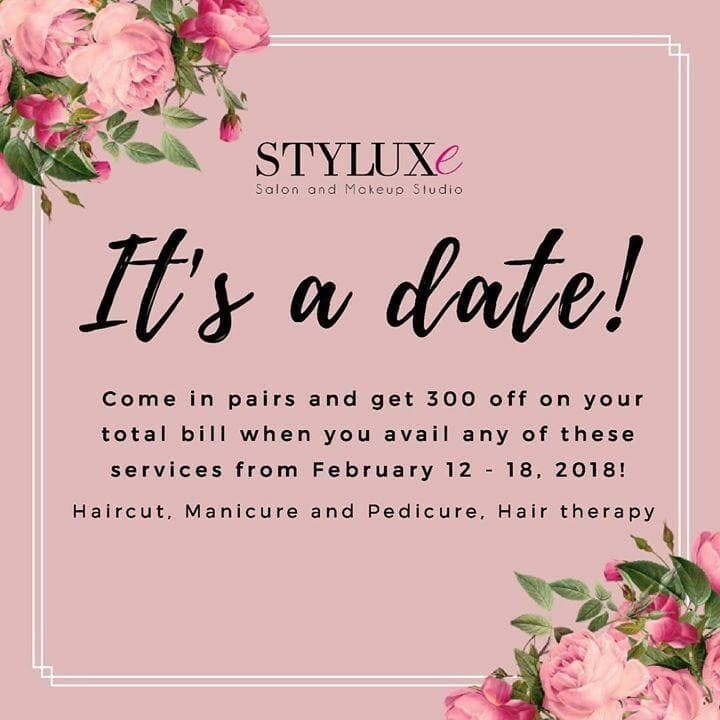 Come with your date and have a pamper session at Styluxe Salon and Makeup Studio and get PHP300 off on your total bill! 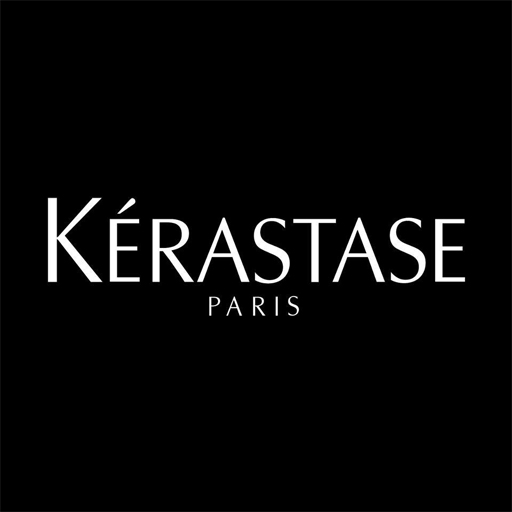 Book an appointment today at 0917-672-0521. All promos are subject to change without prior notice. 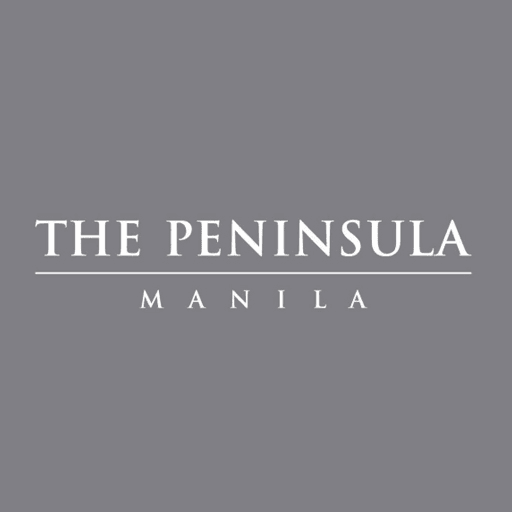 Always check LoopMe Philippines out for more promos and offers!